Join Us Saturday for the Rockport Earth Day and Redfish Run! 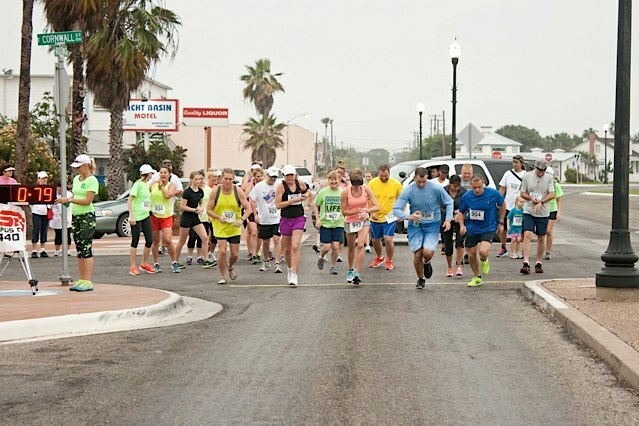 Friends, join us this Saturday for the Rockport Earth Day and Redfish Run. This event was organized by our friends Kimmi, Christy, and Becky, and this will be a fun day for the family! The Redfish run begins at 8:15am. You can run the 5K or the 2 mile, and there is a 1K run for the kids as well as family run/walk events. Register for the Redfish Run here. Proceeds benefit the Rockport Heritage District and Coastal Bend Troop Support. The Earth Day festival runs from 10:00am to 2:00pm in front of Coastal Bend Health Foods. There will be vendors featuring local and earth-friendly products, refreshments, and live music. There is no cost to attend this festival, and we would love to have you! Bring the family and enjoy beautiful downtown Rockport with us!